Are you looking for an inflatable slide or water slide for your party? You can stop looking because we have both! 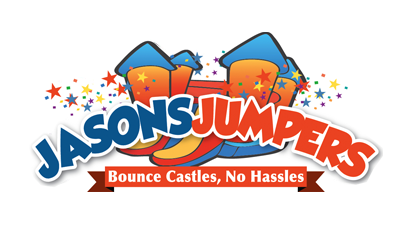 In addition to the combo units that we offer that contain moon bounces and slides you may want something bigger. The fire truck slide is nearly 22′ feet long and 14′ tall. If you do not want a themes unit our wet/dry slide is nearly 23′ long and 14′ tall. And, if you want the biggest we have to offer check out the pirate ship slide. For pricing and availability please contact us at 610-389-3262 or fill out our online form. We have five inflatables for rent that contain a slide. The Fire Truck Slide and the 23′ Wet/Dry Slide are the only two units that are slides only. The castle combo unit and the loony toons combo unit are combination inflatables that contain a bounce area, slide, and basketball hoop. The pirate ship combo contains a bounce area, rock climb ladder, and slide. To rent a Philadelphia inflatable slide or for pricing and availability please contact us at 610-389-3262 or fill out our online form.